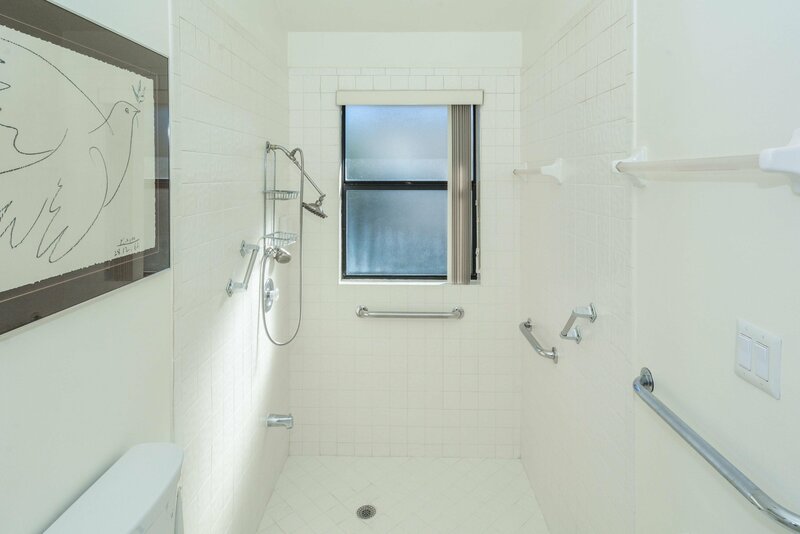 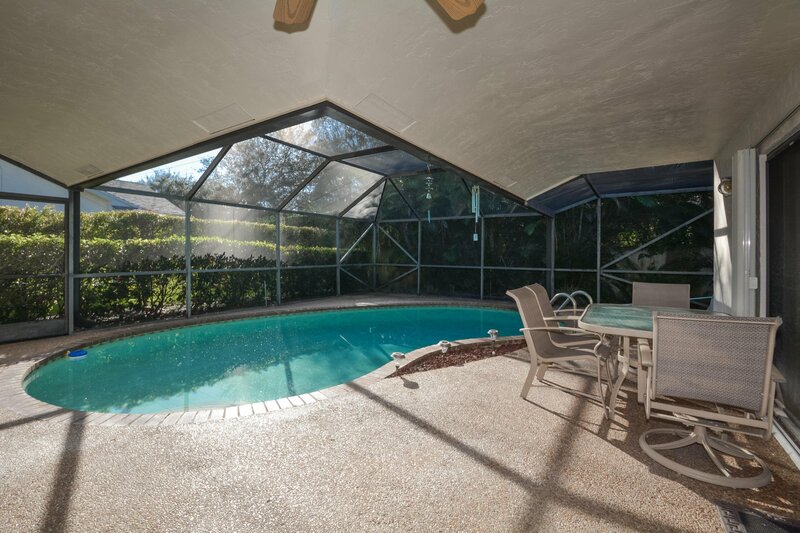 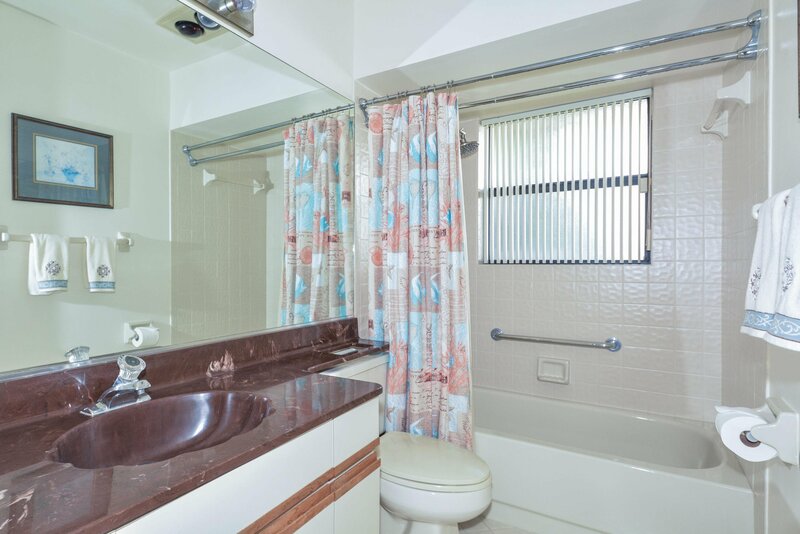 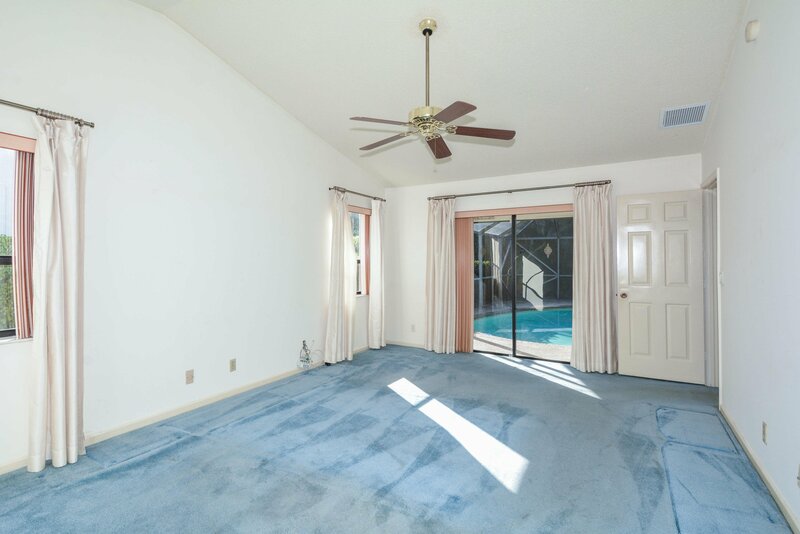 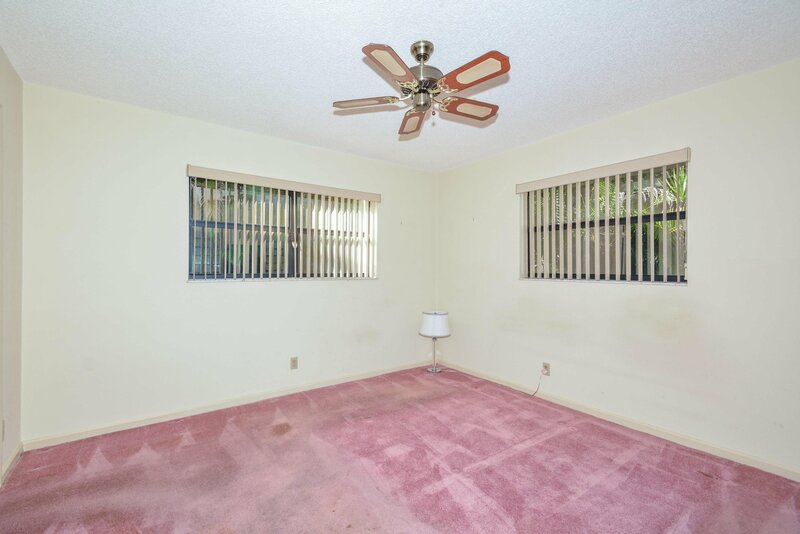 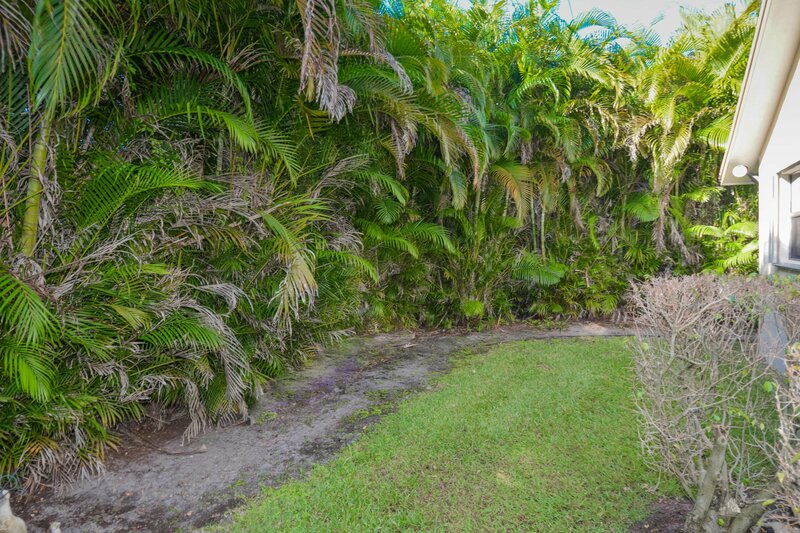 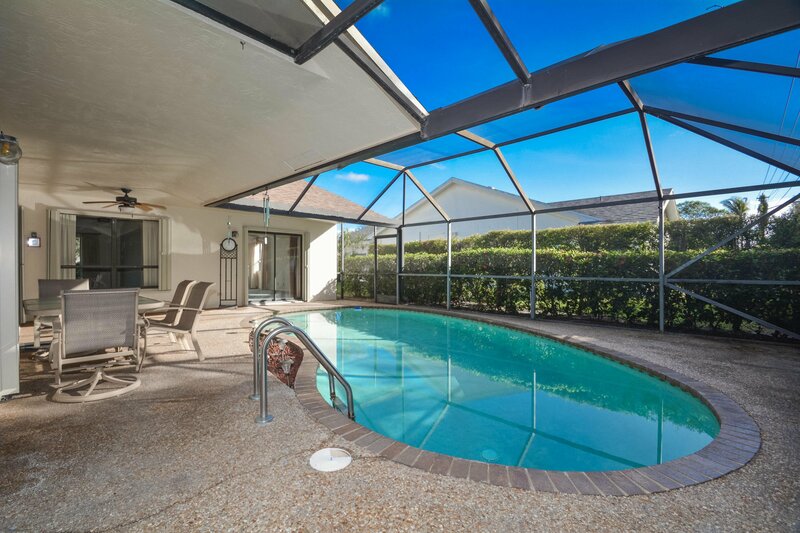 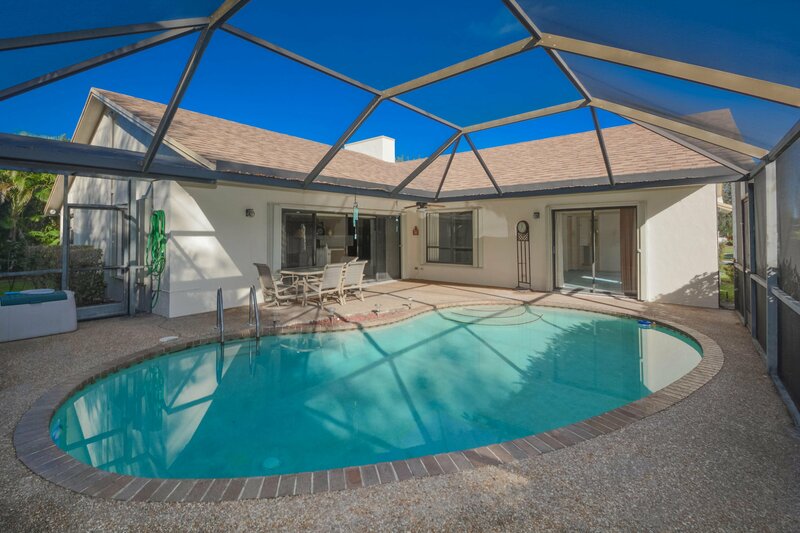 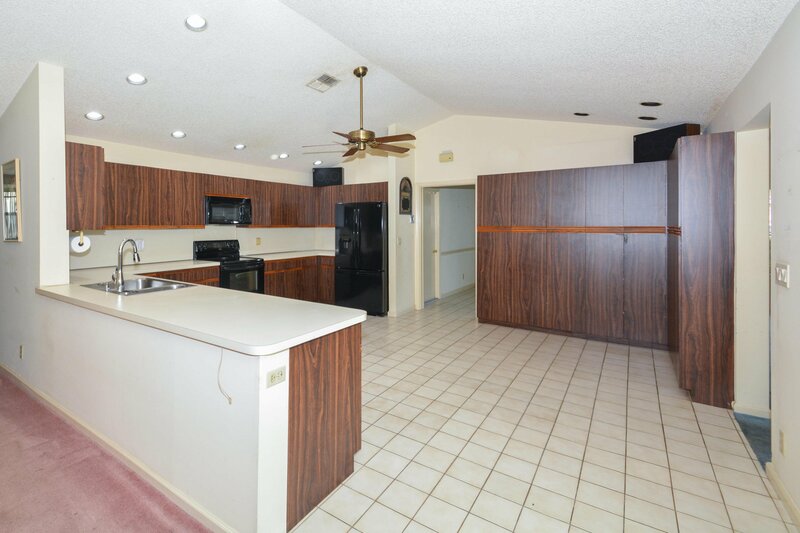 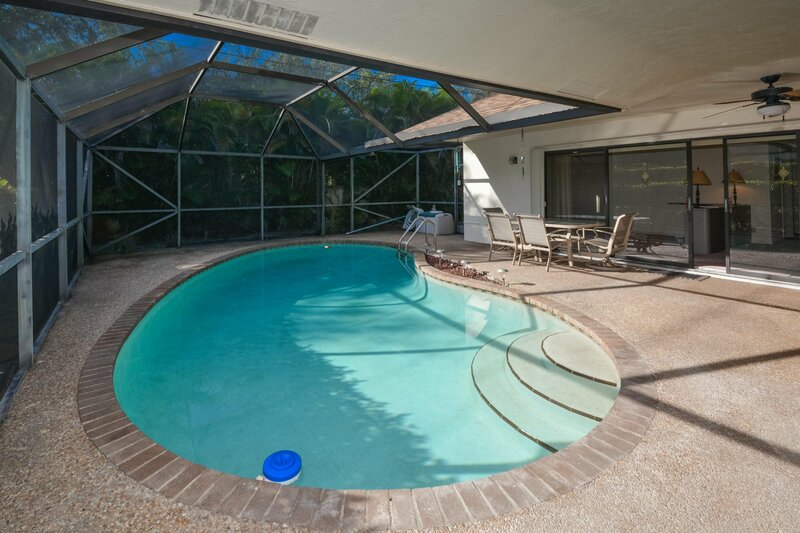 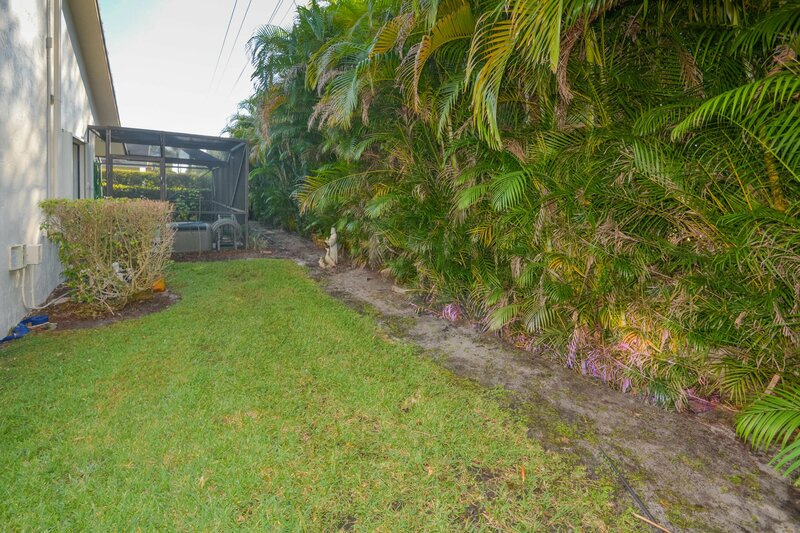 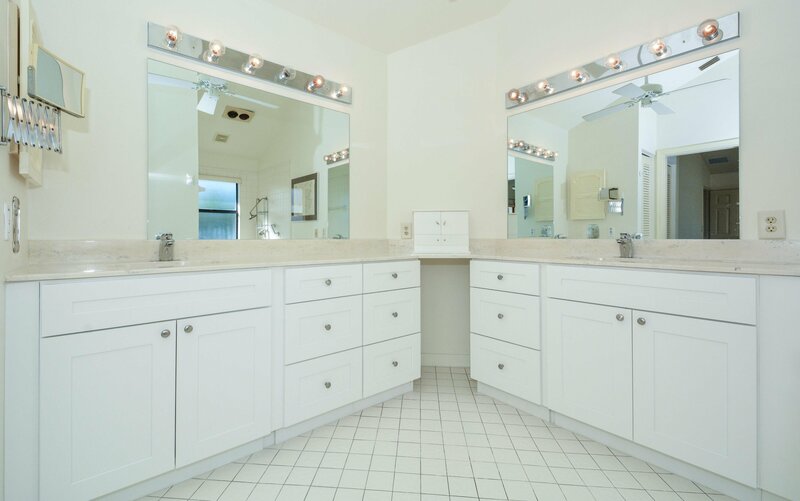 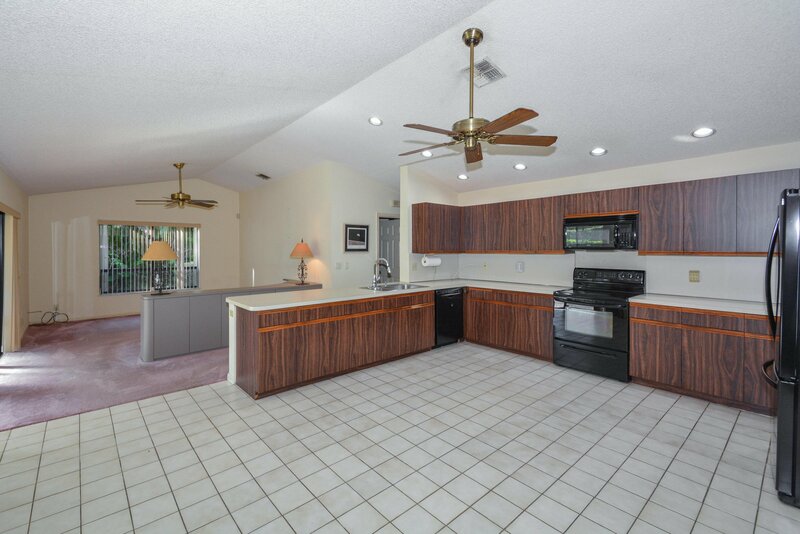 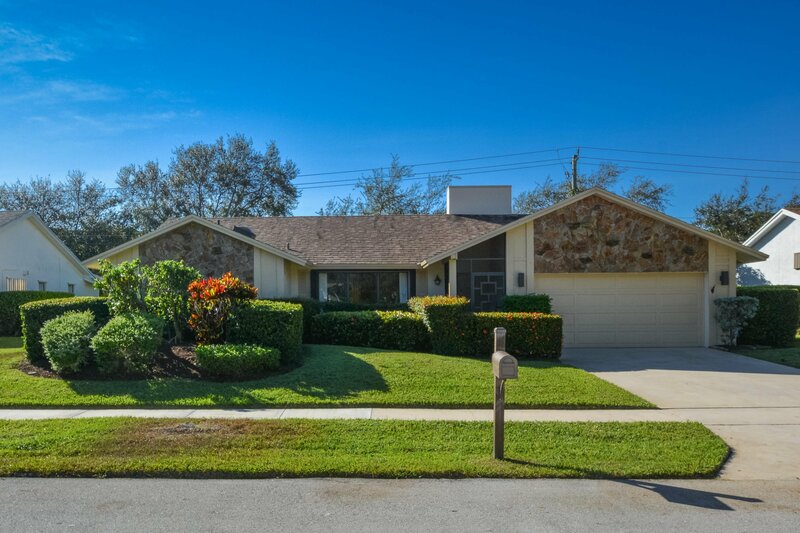 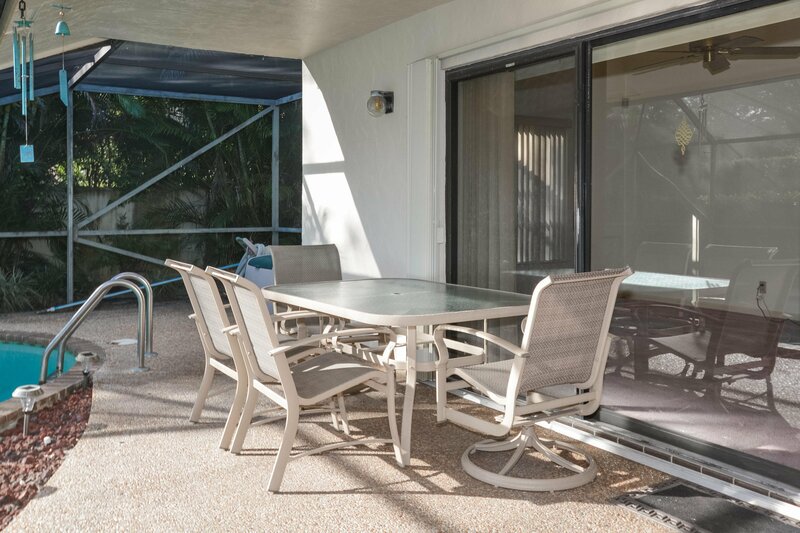 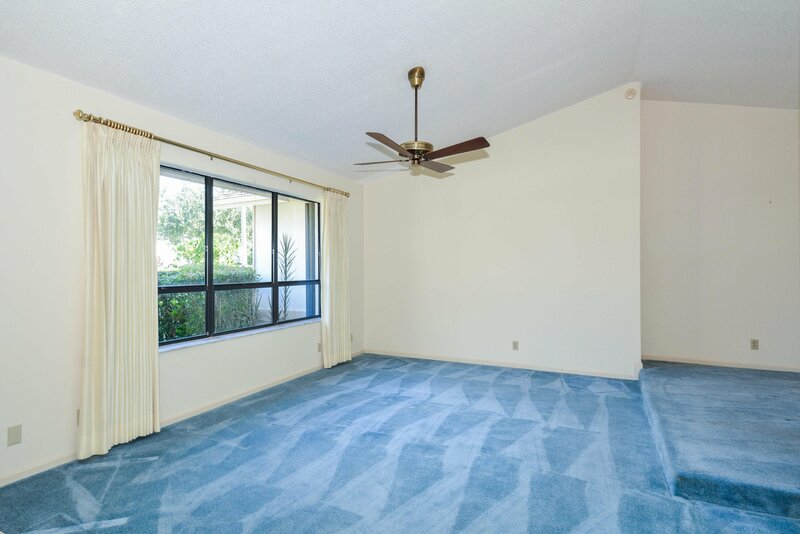 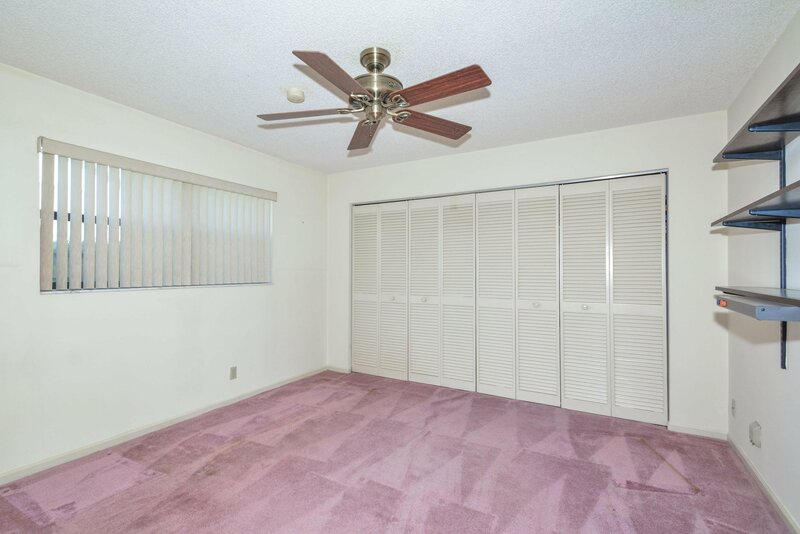 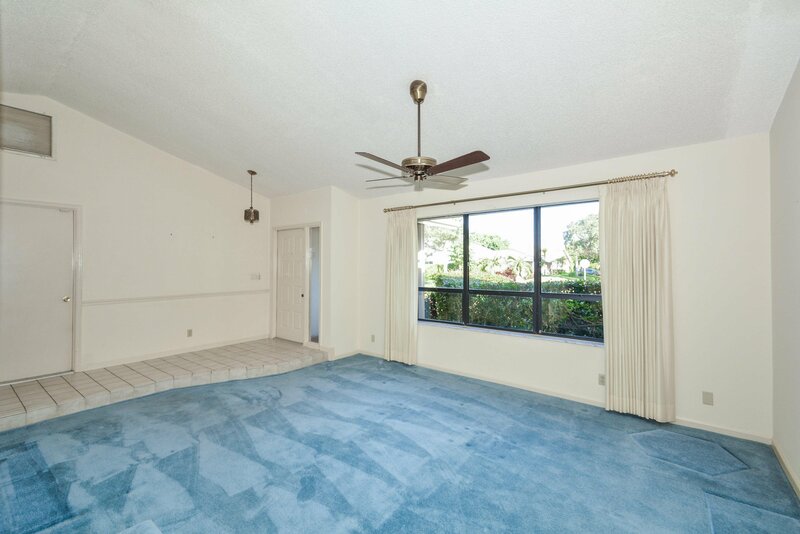 This three bedroom, two bathroom house is located in the heart of Boca. 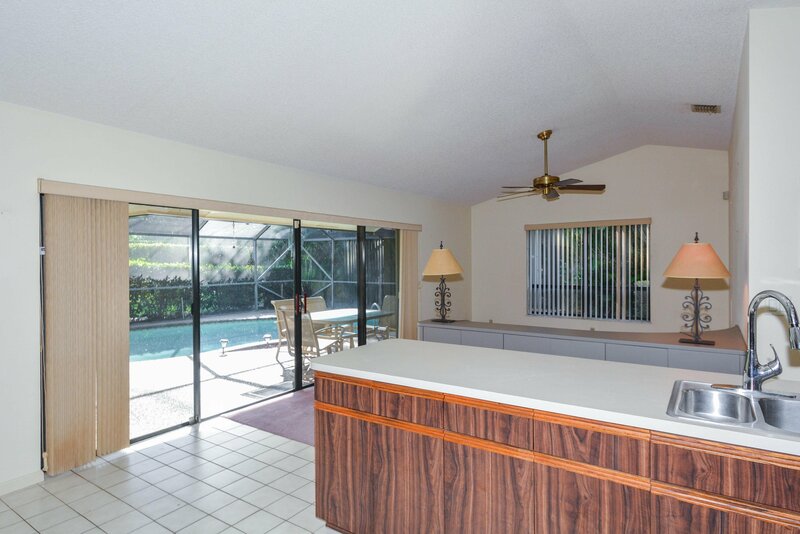 Home features a split floorplan, large open kitchen and a private pool. 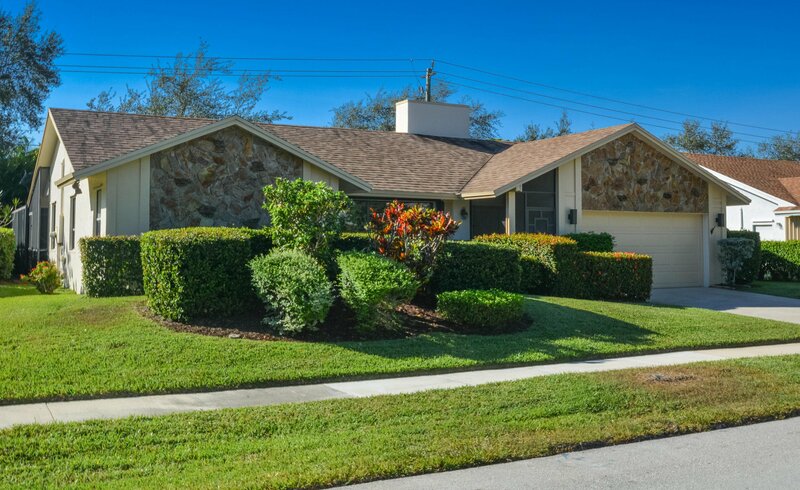 A great home in a great neighborhood. A rated schools! 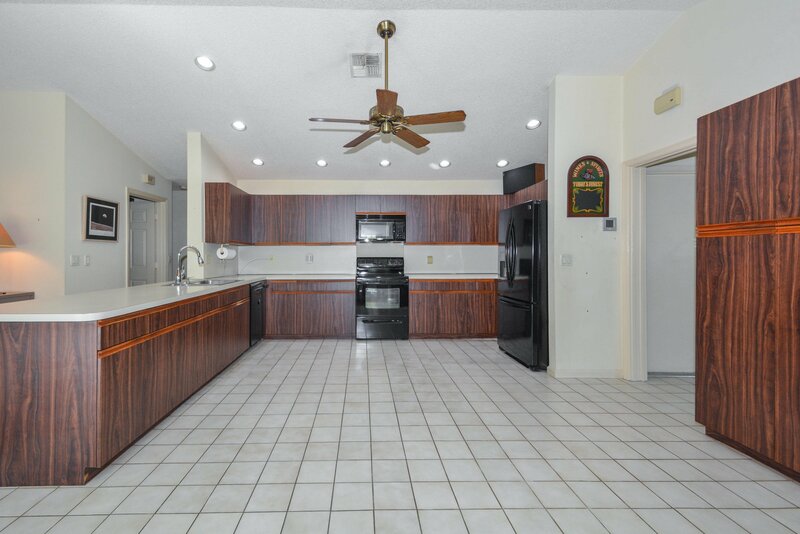 Listing courtesy of Coldwell Banker/BR. 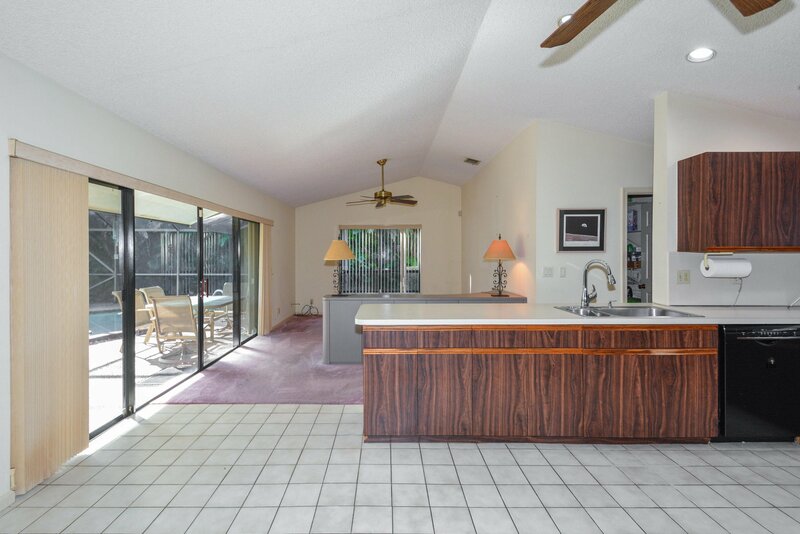 Selling Office: Luxury One Realty.